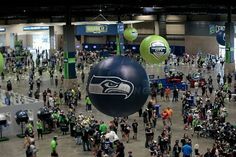 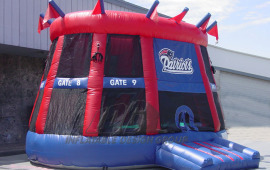 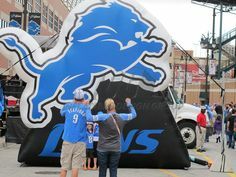 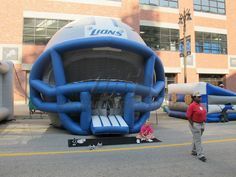 Kick off the Tailgating and Football Fan Experience with some of the hottest looking Football Inflatables around! 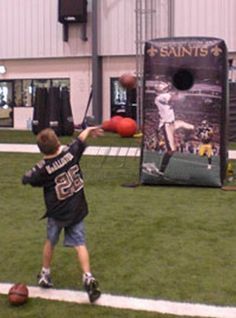 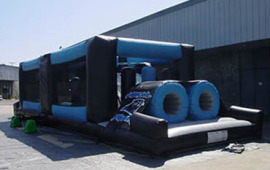 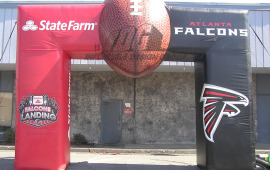 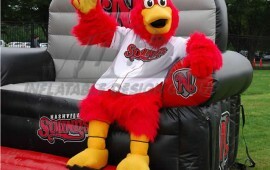 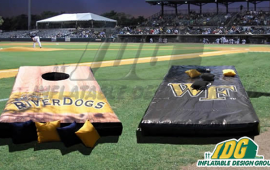 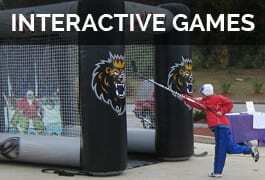 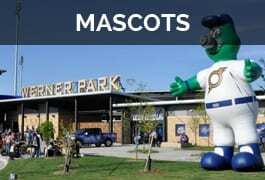 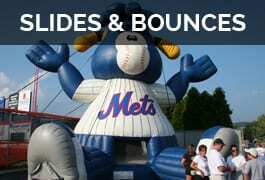 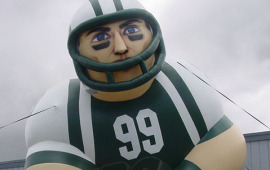 Create a lasting impression with your fans with custom inflatables. 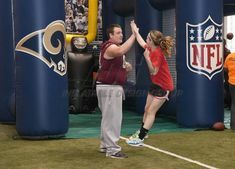 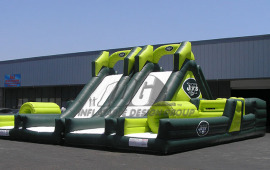 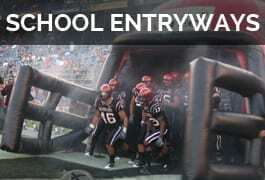 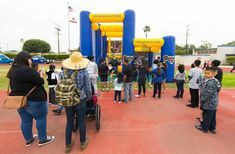 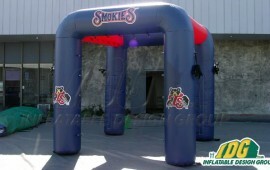 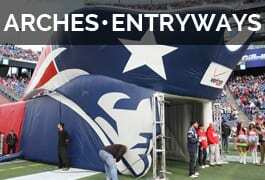 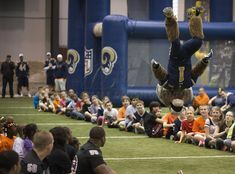 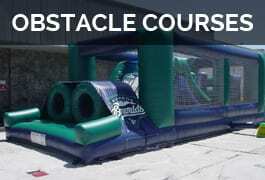 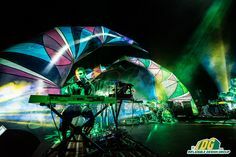 Get the crowd on their feet and cheering for the their team as they run through an impressive inflatable entryway!